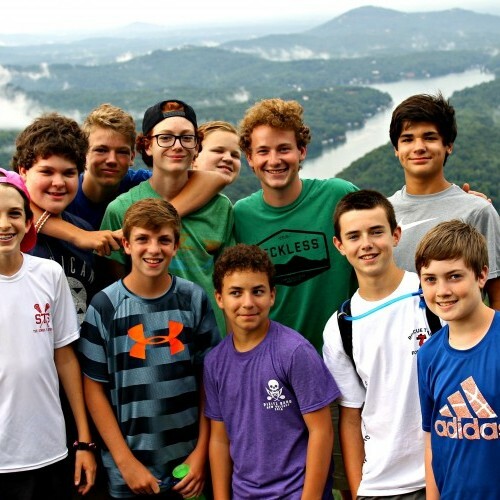 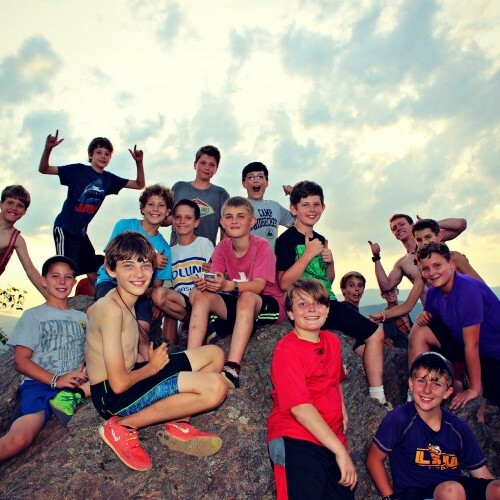 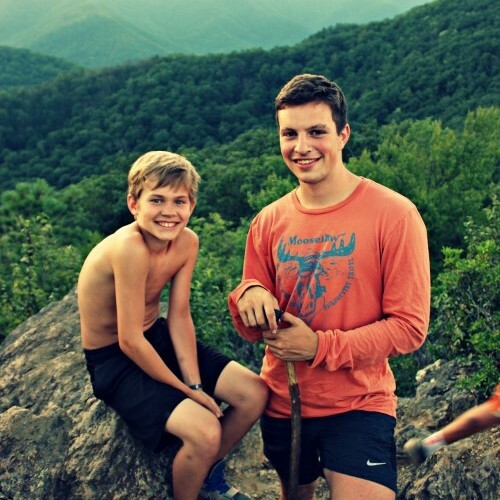 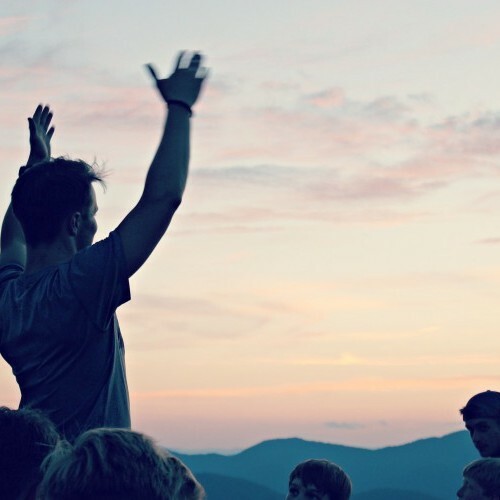 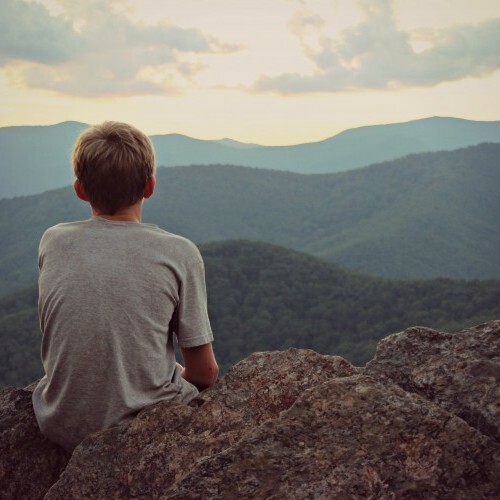 Camp Ridgecrest for Boys is nestled high in the Blue Ridge Mountains of North Carolina. 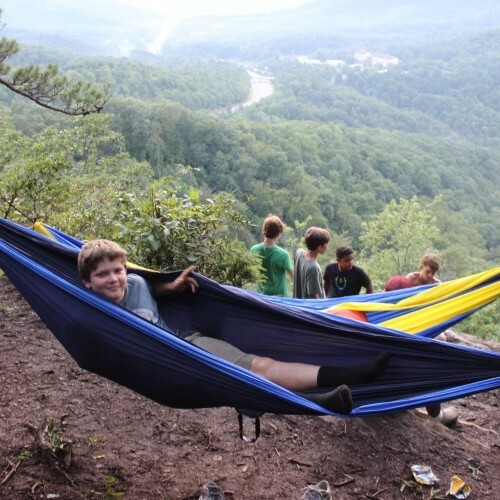 This landscape is ideal for an incredible traditional camping experience with creeks, waterfalls, forestland, and hiking/biking trails all waiting for you. 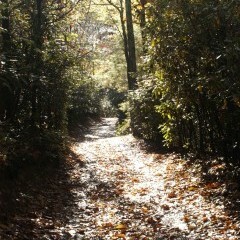 Much of our surrounding area is protected land. 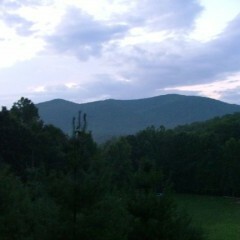 Located just 20 minutes east of Asheville, the advantages this area has to offer are astounding. 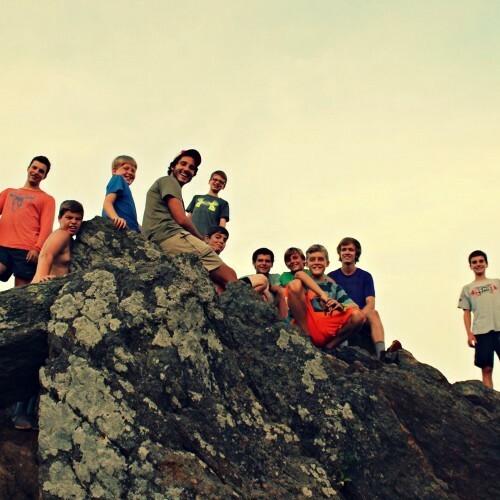 Within a short drive are some of the best rivers, trails, rock faces, and national forests you’ll ever find. 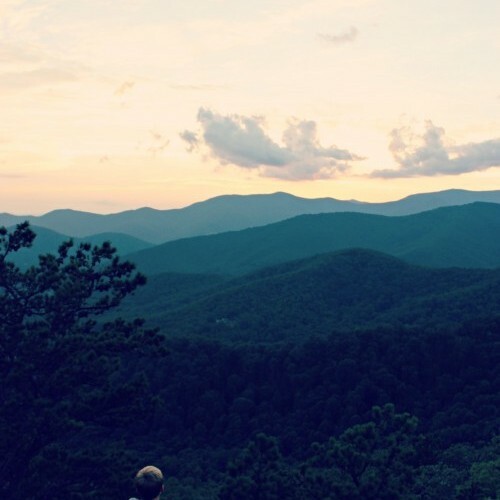 Western North Carolina offers a distinct four seasons and a wonderful summer climate with temperatures typically in the 70’s to mid 80’s. 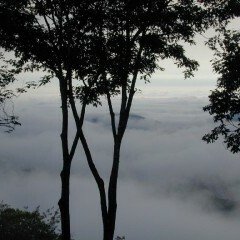 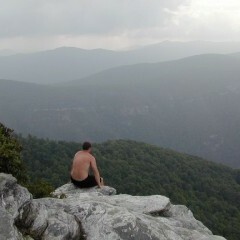 People come from all over the world to see the beauty God has graced this area with. 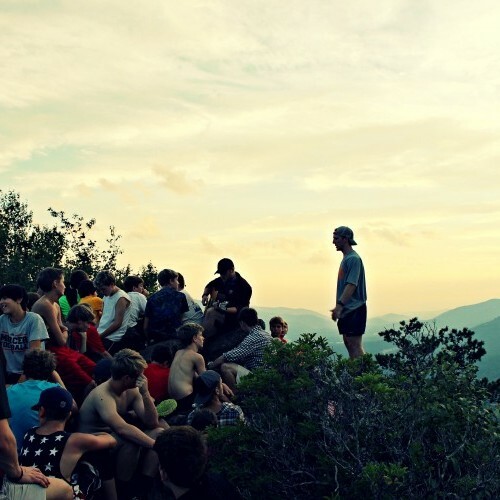 Now it’s your turn…come this summer to see for yourself why Ridgecrest is such a special place.